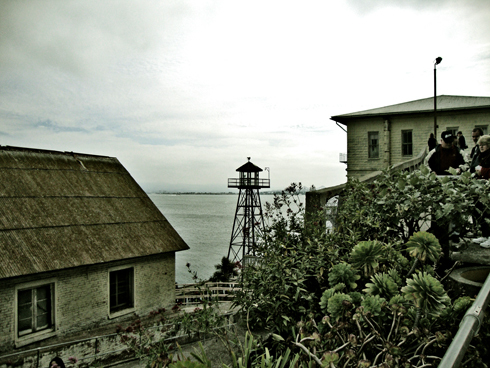 In a third showcase of some of my images from Alcatraz Island, I was inspired this time by the filter that I'd created and used on my Queen Mary photo set. 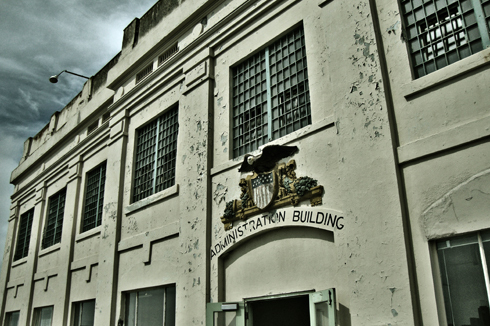 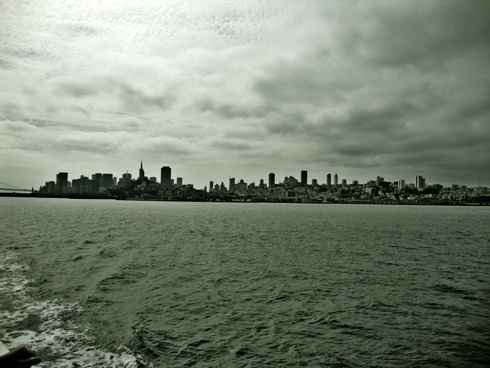 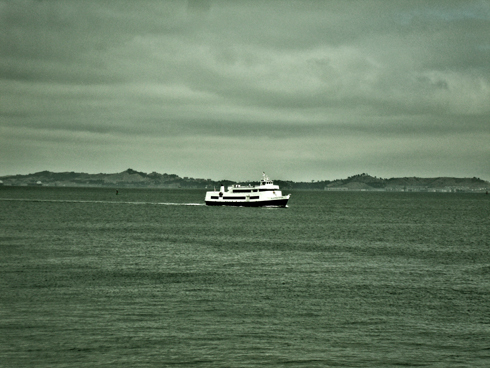 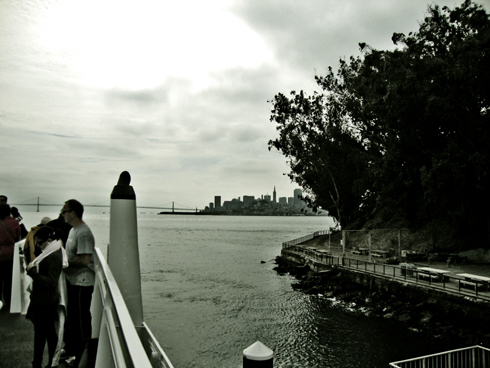 This vintage filter really emphasizes some of the ruins on the island, and further accents the bleakness of the concrete and stone that make up Alcatraz. 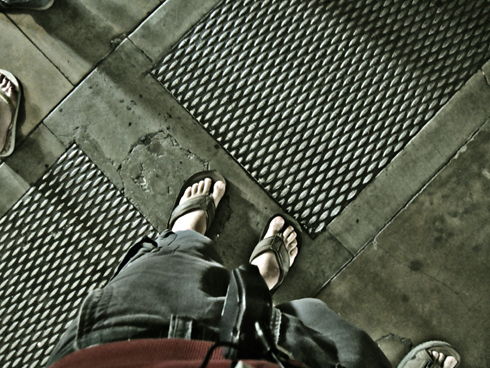 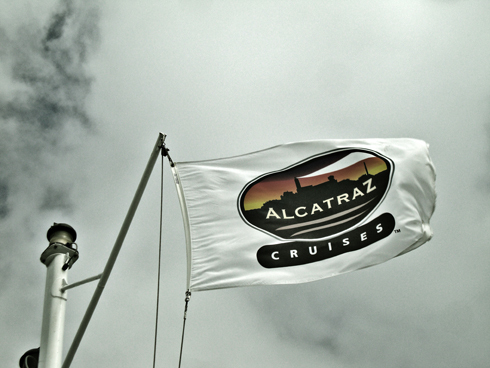 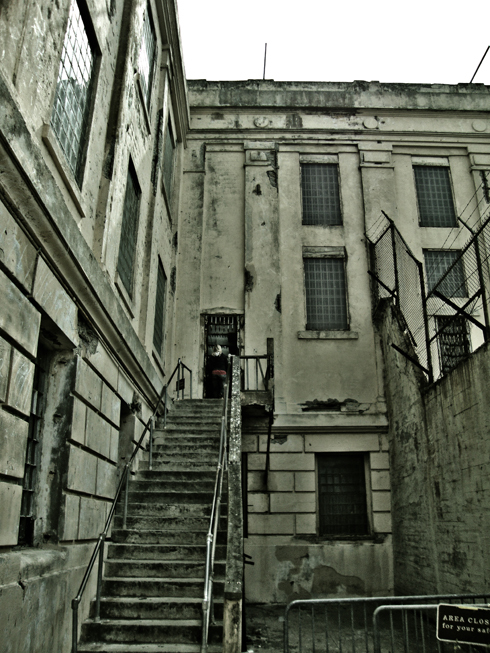 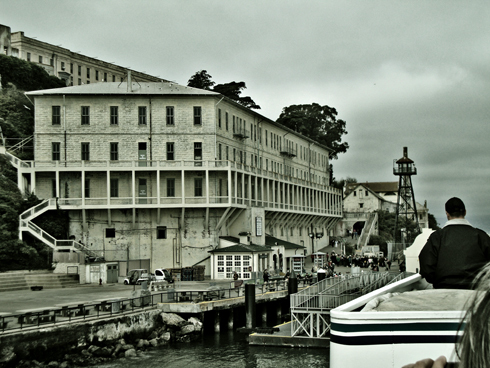 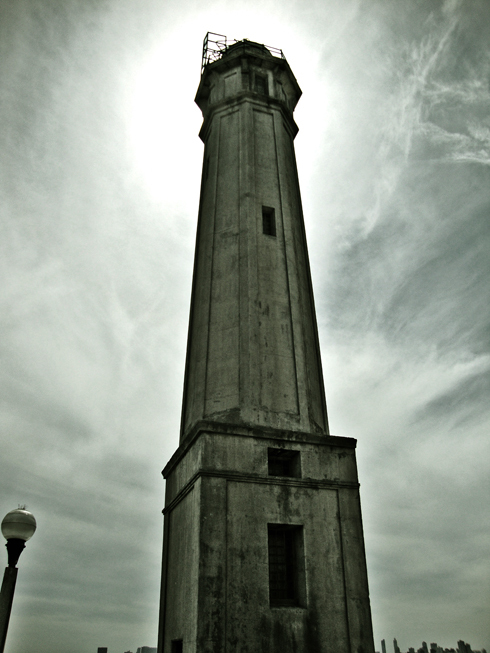 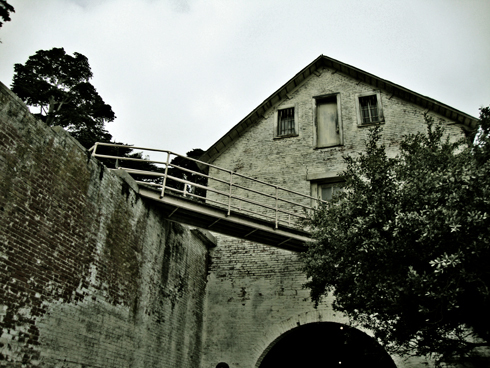 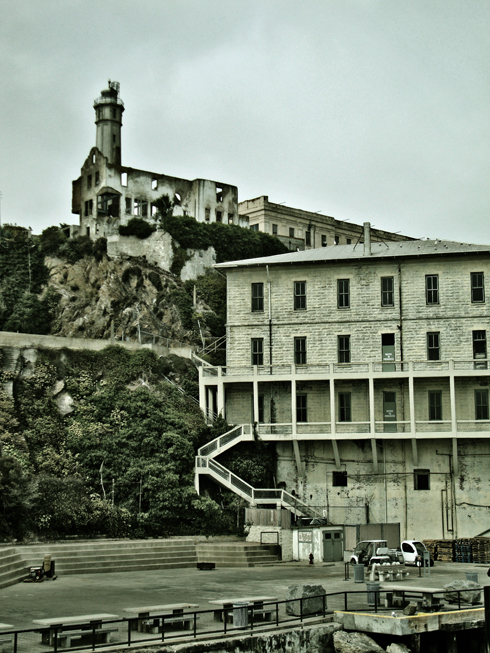 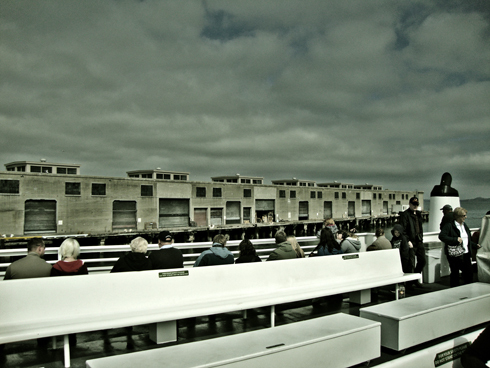 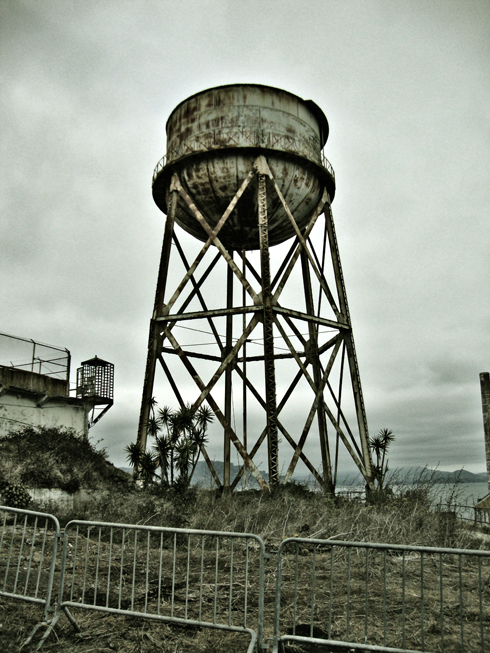 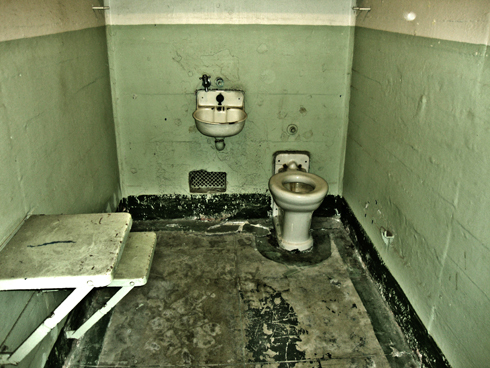 In line with my recent recap of our drive through Big Sur (also from this road trip in 2010), don't be surprised to see something similar about our afternoon on Alcatraz Island coming soon.